Fill in your details below and we will let you know within 24 hours if we can get Brain Teasers to you with haste! 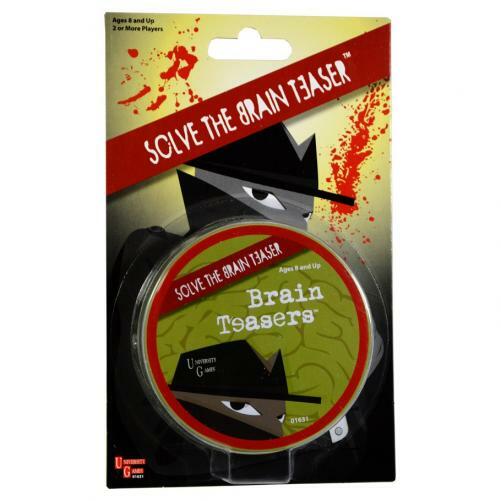 These mystery brain teasers were created for fast fun at home or on the go. Each tin contains hours of truly challenging fun!